The essential products you use every day – Personal Care, Health and Wellness, and Home Care – Modere do them differently – safer, effective, stylish. They create the best possible products so you can trust what you expose your body, your family and your home to. Products you fall in love with and want to share with others. 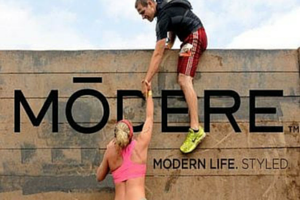 For more than 25 years, Modere products have been the first choice by customers around the world. Proven, trusted, original formulas delivered to market and anchored by a simple philosophy – if it doesn’t meet their standards of safety, it will never be part of their mix. Modere believe all their products should be ethical, sustainable and with low environmental impact. They do this not because it’s popular or fashionable, but because they’ve always believed it is the right thing to do – taking care of our planet while taking care of you, your family and your friends. 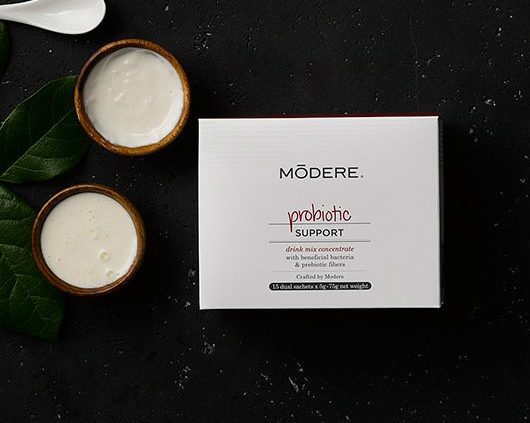 By combining thoughtful science with careful creation, Modere deliver products that are smart, effective, safer, and designed with the intention to improve everyday life. Modern lifestyles have a new benchmark for authenticity and meaningful experience – it’s a personal space shared between your day and Modere. Revolution Health Centre works alongside Modere to achieve your best results. We have access to a wide team of people; ranging from world-class Naturopaths & Pharmacists, to people that have their own story of success to share. In a Modere Consultation at Revolution, we discuss your health and lifestyle, and develop a plan to assist in your endeavor. We (with consent given) can consult with one of Modere’s Naturopathy/Pharmaceutical professionals on your behalf. Fantastic products. I’ve mainly used the muscle rub, and it works a treat! Highly recommended! I love the Modere products and I would be stuck without them. I enjoy taking the Vitamins as they help me stay healthy including times of high stress.. They have kept me going strong and you can feel the difference!